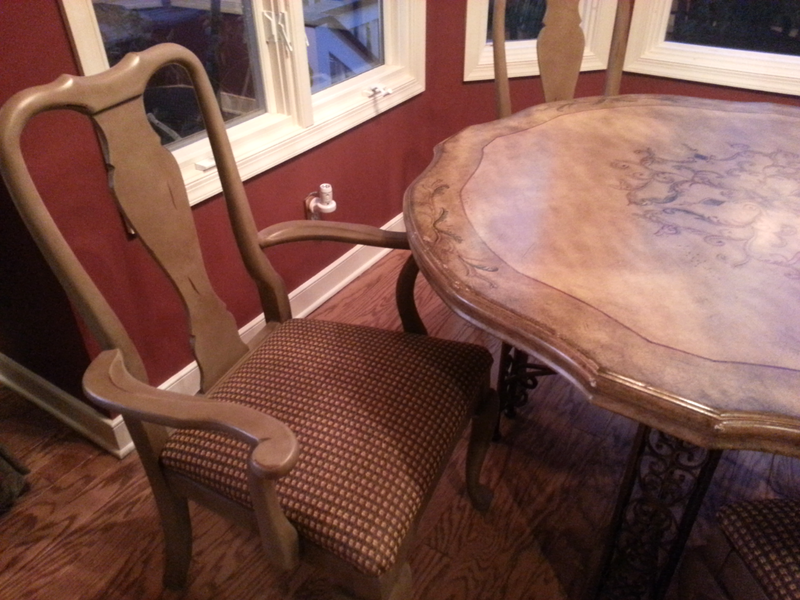 For the past several years I have obsessed and ruminated over what to do about the chairs around my dining room table. Too well made to throw out and orphaned from a previous formal dining table I decided their looks would improve with a fresh coat of paint. 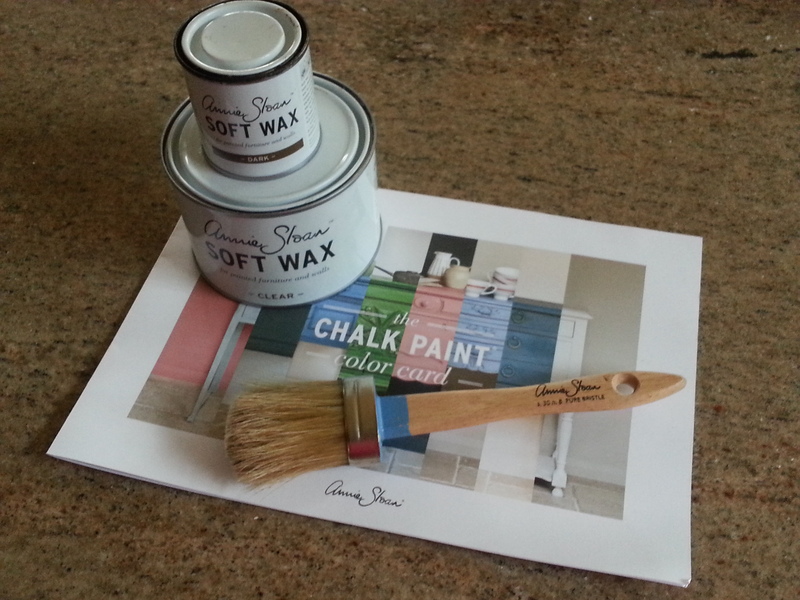 For those of you who follow this blog, you will recall that my search for the perfect paint solution led me to the blogosphere. With the help and advice of Dorothy Howard the owner of Southern Vintage Redefined (in Mum’s The Word shop on Hilton Head Island, SC), http://www.southernvintageredefined.com and a BFF Judy, I selected Annie Sloan Chalk Paint in Coco with a Dark Wax finish. This paint is a marvel – no need to prime or sand. 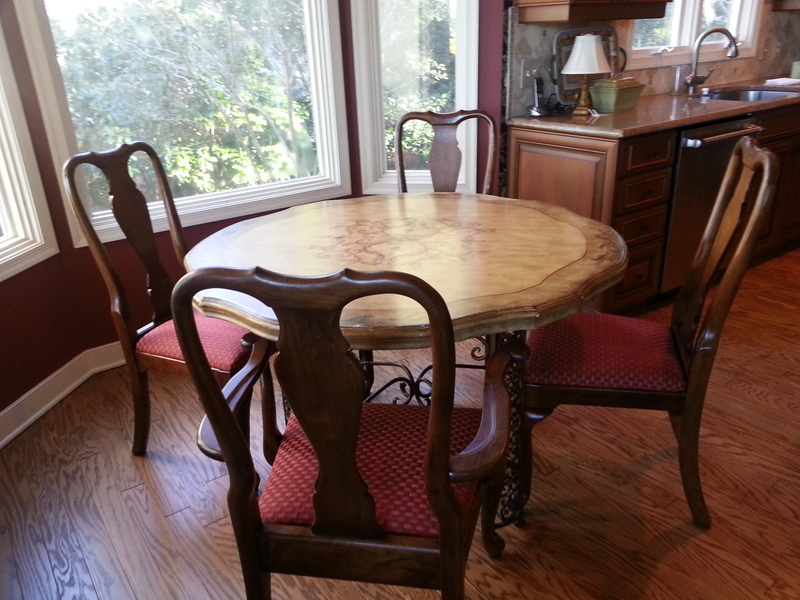 The wax finish is spectacular, with the just right old world patina finish. Well, I am proud to say that I have completed the chair painting project. It took me two weeks to put two coats of paint, spread one coat of clear wax, make the perfect wear mark rubbings and add the final coat of dark wax. As well, this projected necessitated a redo of the cushions. This involved finding the right fabric (luckily I found the perfect complement located in my attic among my many rolls of fabric – there just in case I need them!). It also required me to enlist and repair and repair several times an old and tired staple gun. 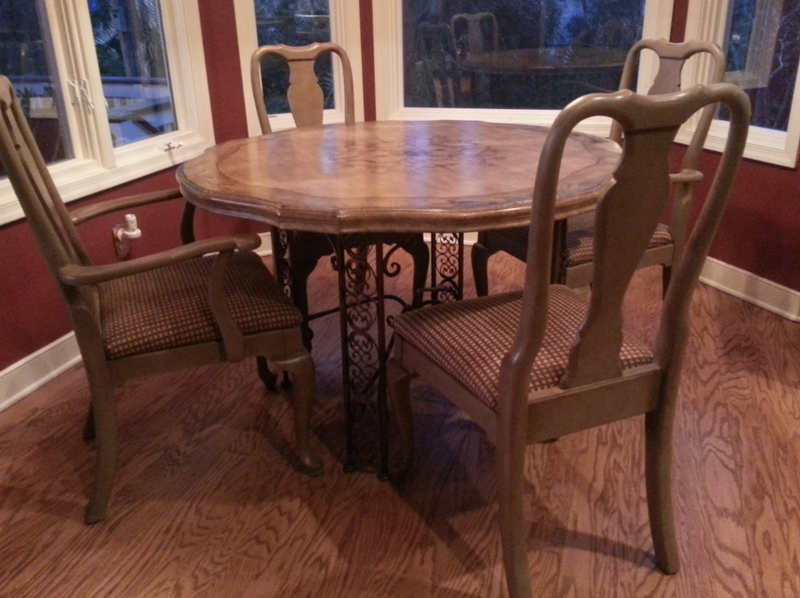 Queen Anne Restyled Country French Chairs – so pretty! I am thrilled with the outcome. See for yourself the wonderful transformation. I am most pleased with the idea of salvaging these lovely chairs and using them for many years to come. Now on to the oak armoire! Well done! They look great! Where did you purchase your supplies? Thank you! I get my ASCP supplies at Southern Vintage Redefined located in a flower shop (on HHI Wexford Shops) called Mum’s the Word. Dorothy the owner is so veey helpful and talented!